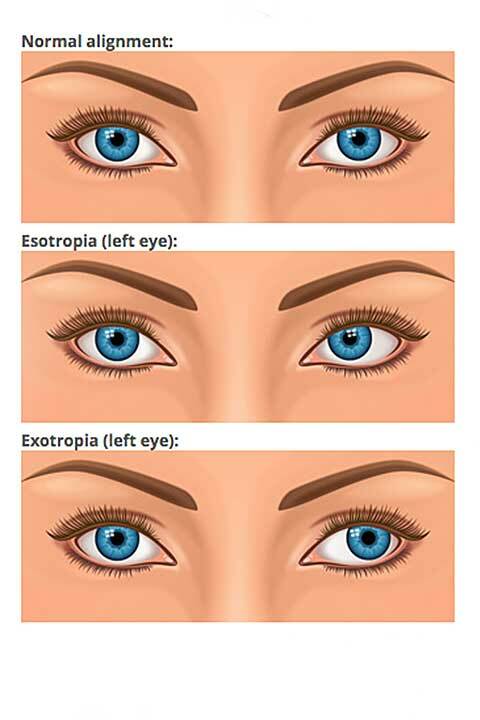 Strabismus occurs when one or both of your eyes turns in, out, up or down, and is usually caused by poor eye muscle control. This misalignment often first appears before age 21 months but may develop as late as age 6. This is one reason why the American Optometric Association recommends a comprehensive optometric examination before 6 months and again at age 3.